Getting a quote is easy. 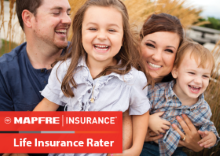 Just fill out one of our free online quote forms or call us at 559-891-2900 today. There are better ways to spend your day than standing in line at the Department of Motor Vehicles, waiting for your vehicle registration. You can contact us by phone at 559-891-2900, email or fill out our contact form here. 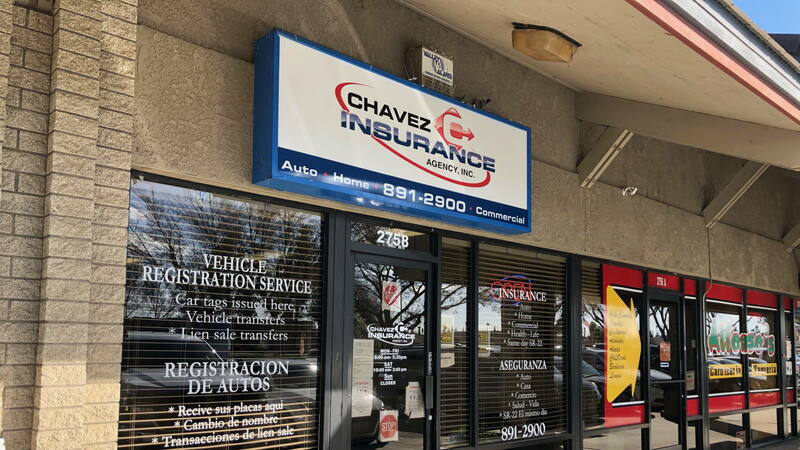 We service clients in the Selma & Visalia California areas. 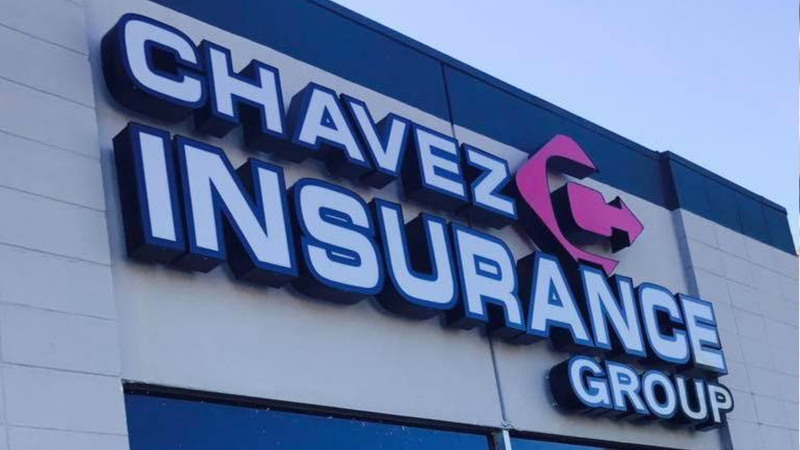 At Chavez Insurance Services, each one of our clients is given a dedicated team of experts that work together to proficiently address all your concerns. Just give us a quick call today at 559-891-2900 or Submit one of our quick online quote forms. 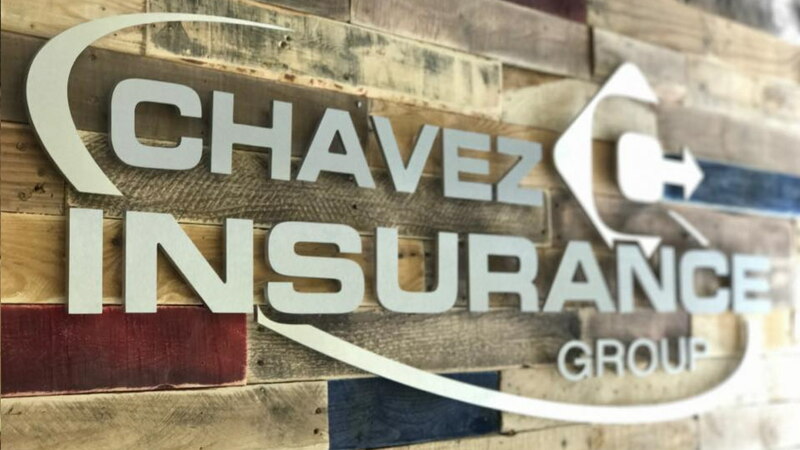 With the help of our dedicated business partners, we conveniently offer an entire solution for all your insurance and business needs.